Denbigh Film Club was formally established on 2nd October, 2006. 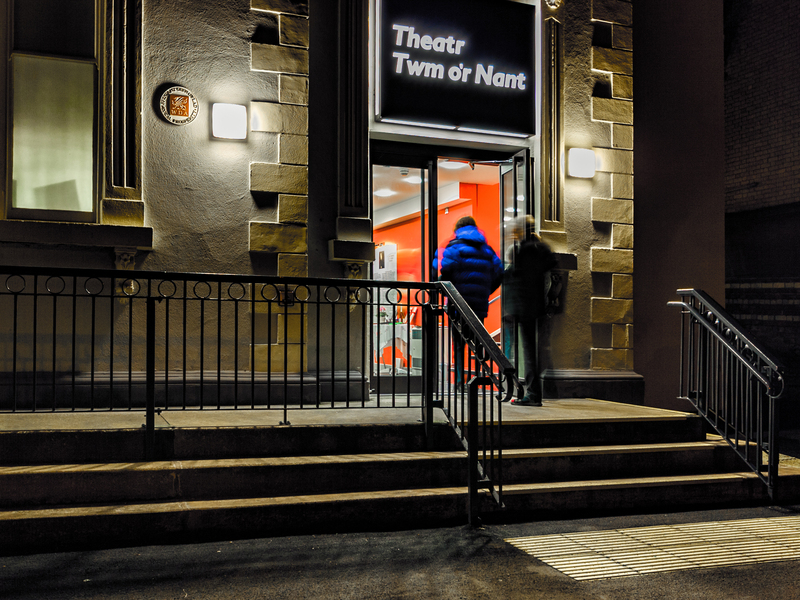 Following a public meeting at the Town Hall discussing the idea of bringing cinema back to the town, twelve members of the public formed a committee, adopted a constitution and opened an account with £12, a donation of £1 from each member for the purpose. The aim and objectives of the club were discussed at length and the principle of delivering film shows for club members and the community at large became the basis of all our work. The membership in our first year, 2007, reached 150, such was the tremendous support we received from the very beginning. Within twelve months the club raised £15,000 through grants from Awards for All Wales, Denbigh Town Council, The Freeman Evans Trust, The Welsh Church Acts Fund and Denbighshire Community Chest as well as generous donations from businesses and organisations in the community. This initial sum enabled us to purchase a state-of-the-art cinematic installation including a 5m electric screen, Sanyo projector and portable equipment for use at our outreach projects. The very first film show on 8th December 2006 was the charming French film M.Hulot’s Holiday, established a pleasing format which has delighted our audiences ever since. This includes a supporting programme of shorts and trailers of historical and local interest in addition to the main feature film. Each show is also the setting for social interaction helped by welcome refreshments. Since January 2007 Denbigh Film Club has staged numerous film shows in the Town Hall, Eirianfa Community Centre, Theatr Twm o’r Nant, and Groes Community Centre. Some of these were delivered free of charge thanks to the financial support of Denbighshire County Council and the successful fundraising activity. Every June we also have a schools week where pupils from local schools come to the theatre each morning for a series of free film shows.